An Australian review of nearly 50 studies found that doctors are likely to underestimate the harms and overestimate the benefits of both tests and treatments. In the studies that they analysed, doctors were incorrect almost 90 per cent of the time when it came to estimating harms such as the increased risk of getting cancer from having a bone scan. They were also incorrect almost 90 per cent of the time when it came to estimating benefits such as the ability of hormone replacement therapy to reduce hip fractures. 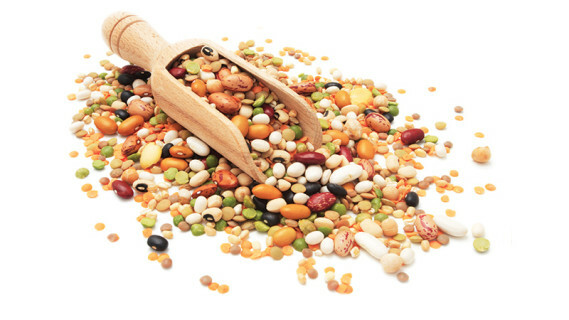 Losing weight can be a challenge, but according to a recent Danish study, it may be easier with beans, peas and lentils. Researchers from the University of Copenhagen gave the study participants three different meals: one high in protein from meat, another high in protein from legumes and one low in protein from legumes. The meal high in protein from legumes gave a greater feeling of fullness, suppressed appetite better and resulted in less hunger, which meant that the participants did not eat as much at the following meal. 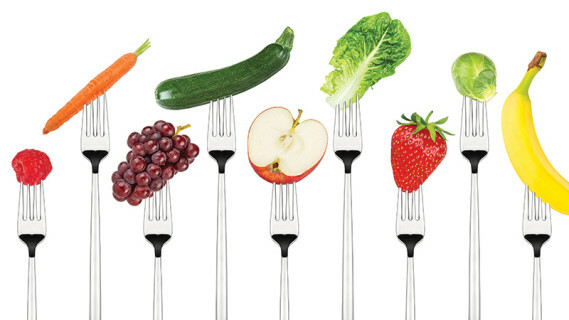 With depression and anxiety at an all-time high, a recent study is suggesting that eating more fruits and vegetables may be part of the solution. Researchers assigned a bunch of 18-25-year-olds into three groups: one made no changes, another received text message reminders to eat more fruit and vegetables, and the third were given additional fruit and vegetables daily. The third group ate the most fruit and veggies and reported greater vitality and motivation than the other two. In order to reduce costs, provide healthier lunches and mitigate climate change, a school district in California replaced 30 per cent of the meat, poultry and cheese in its school lunches with plant-based foods. Friends of the Earth partnered with the district to document the benefits and found the carbon footprint shrank 14 per cent while saving millions of litres of water and $US42,000 per year, which was used to buy fruits, vegetables, legumes and organic pastured beef. The report found that if every school district in the US took similar action, the greenhouse gas reduction would be akin to taking 150,000 cars off the road or converting 100,000 homes to solar power. As we live longer, it has become important to prolong physical mobility and function into later life. So researchers in the Nurses Health study looked at the diet of those who were most physically robust in their senior years, and compared them to their less able peers. Those with greater physical mobility were found to be consuming a lot of fruit and veggies, and minimal sugar-sweetened beverages, hydrogenated fats and salt. The foods that seemed to give the greatest advantage were everyday snacks such as oranges, apples, pears, lettuce and walnuts.